Anders Rosenkrantz Lindegaard is a Danish football goalkeeper who plays for Manchester United. He started his football career to joined with the local Danish Super liga team Odense Boldklub (OB). Anders made his Danish Superliga debut to victory against Silkeborg IF in 2006 and UEFA competition debut win over Rabotnicki on in 2009. Thereafter he got two loan from Kolding FC which team he had lost the first four games out of the ten league games of the season and Aalesunds FK of Norwegian club that he joined later permanently on loan in the year 2009. In 2010, he was named Goalkeeper of the year in both Norway and Denmark and received a three-and-half year deal from Manchester United on November 27th 2010. Lindegaard had a knee surgery which would keep him out of action for five weeks however. 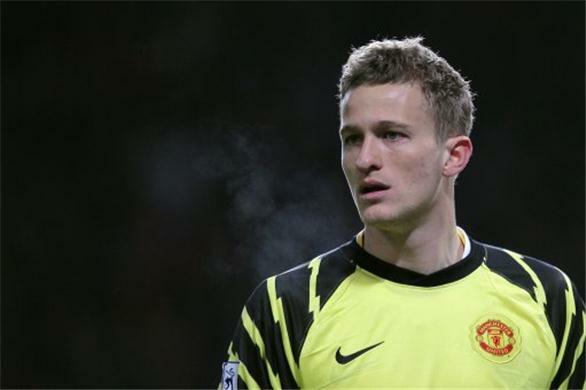 Anders Lindegaard represented Denmark at U19 and U20 level and on August 3rd, 2012 he signed a new four-year contract with Manchester United. Nowadays he becomes the shadow of a talented Spanish keeper David De Gea.